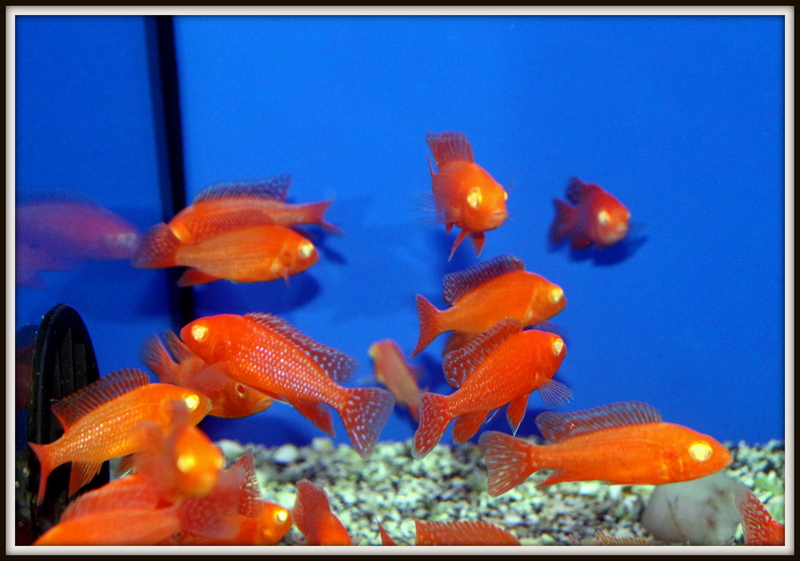 Sweet Knowle Aquatics is a family owned and family run business set in the beautiful Warwickshire countryside. 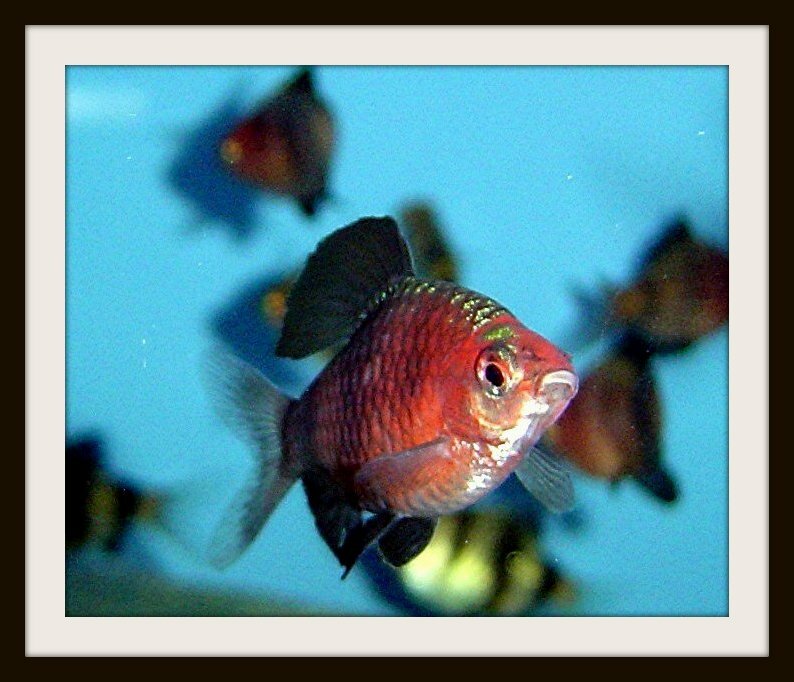 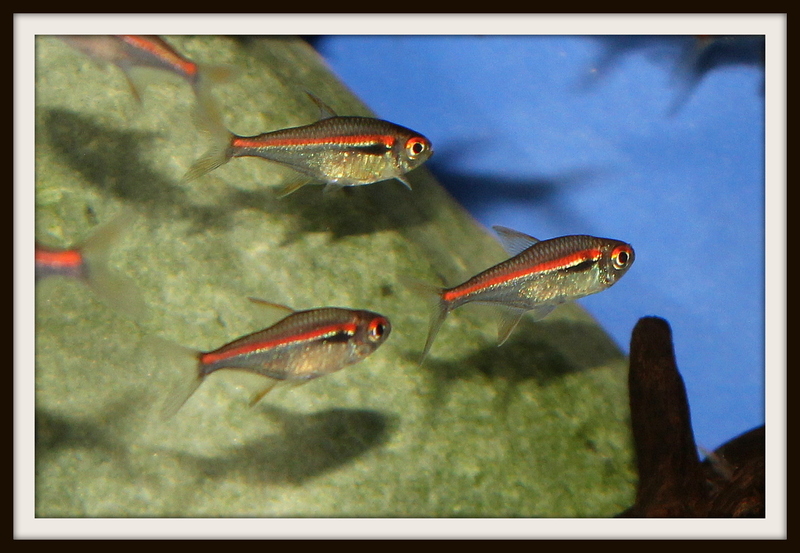 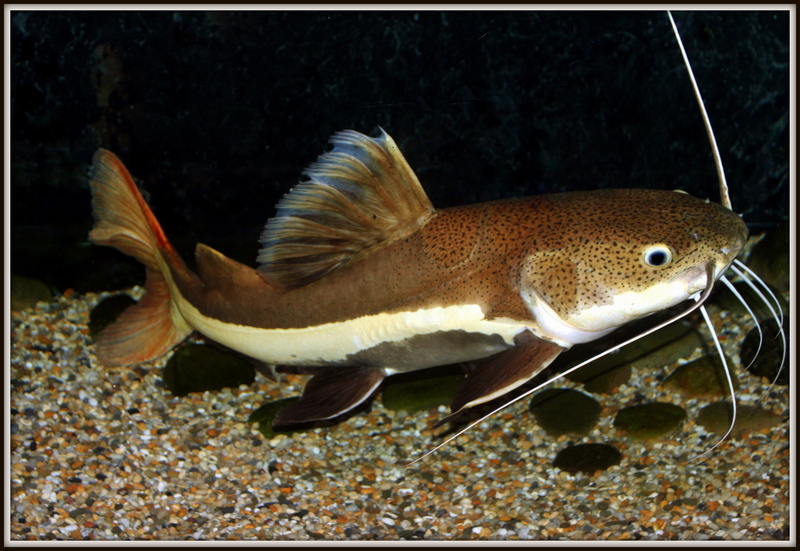 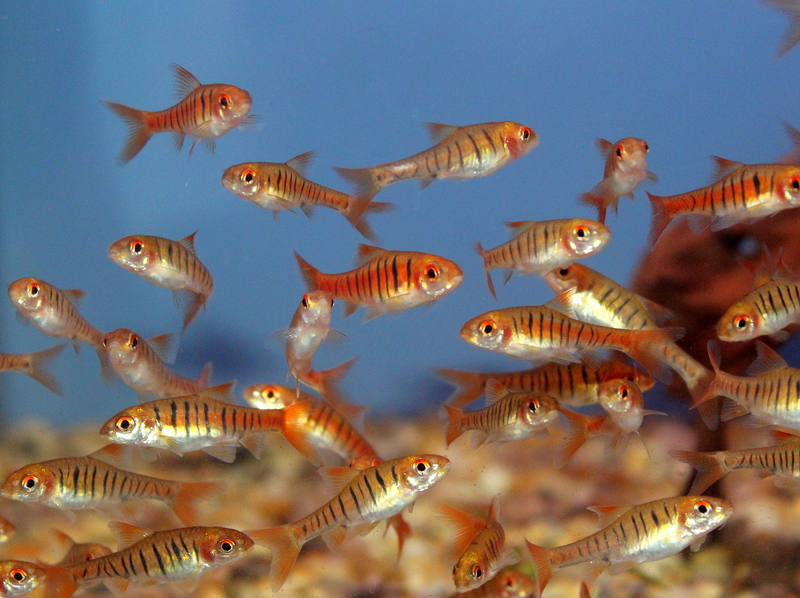 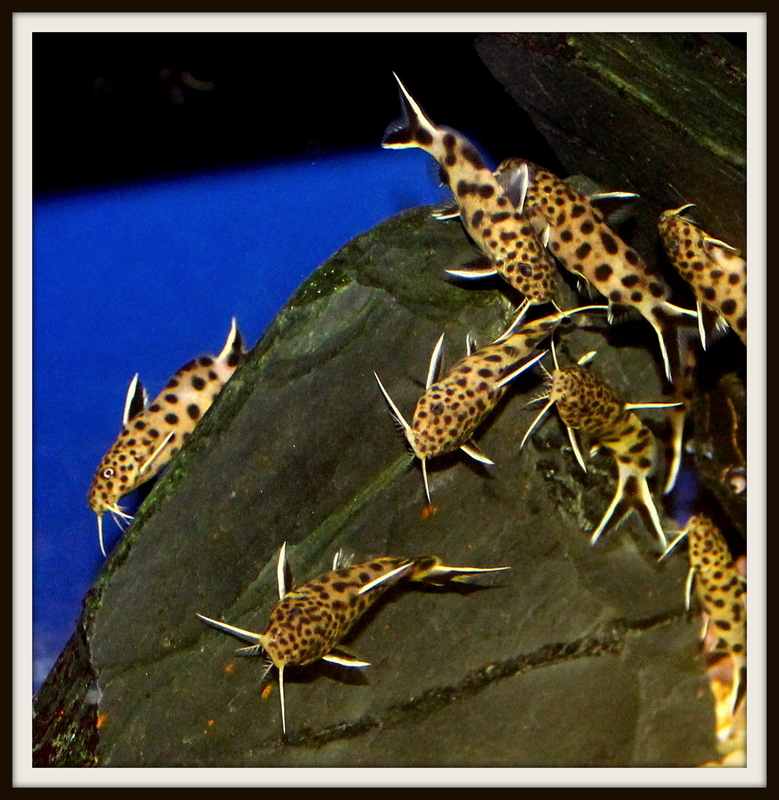 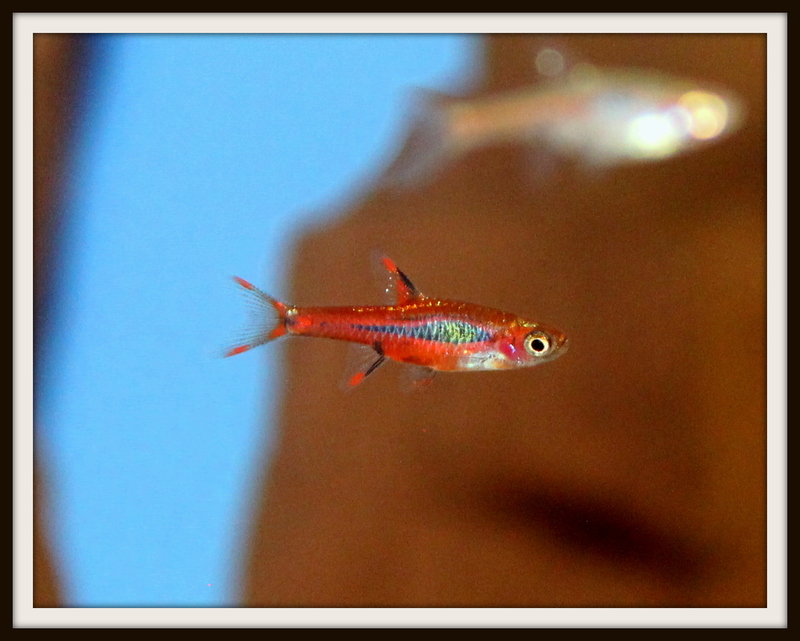 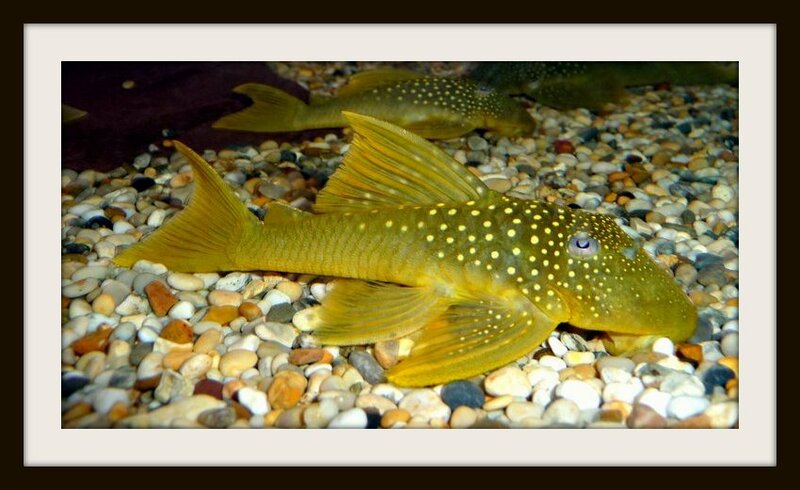 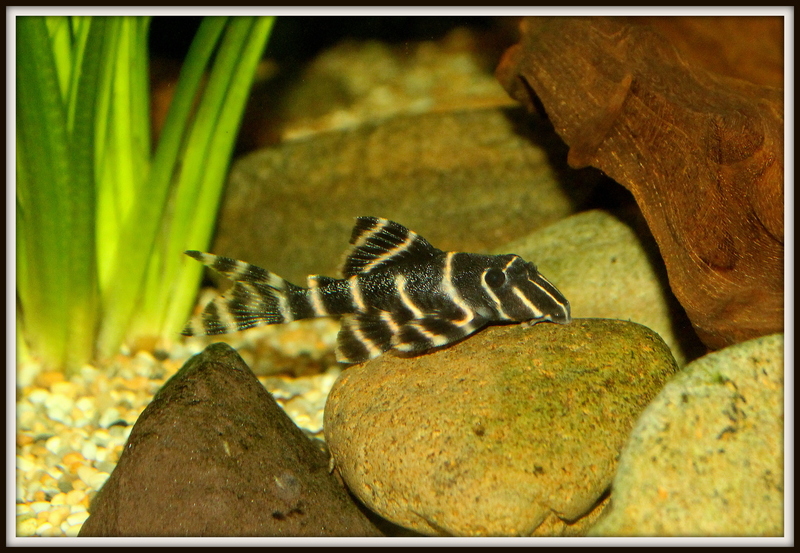 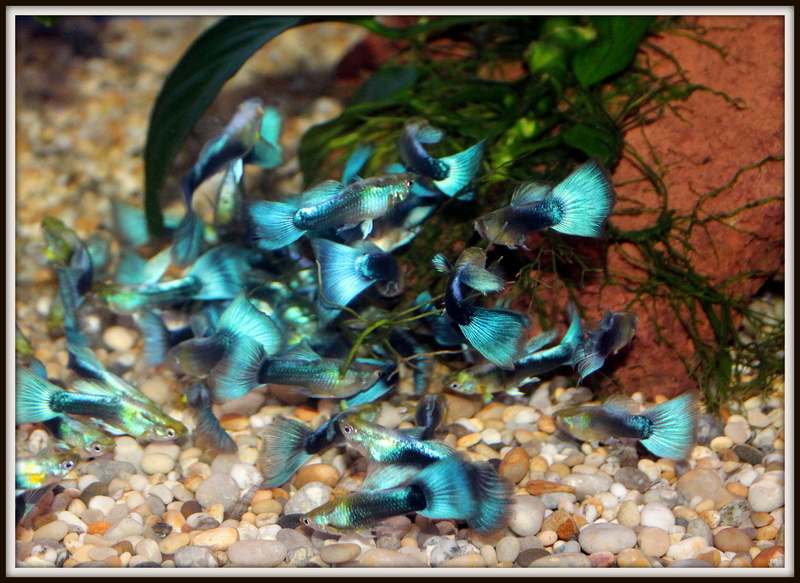 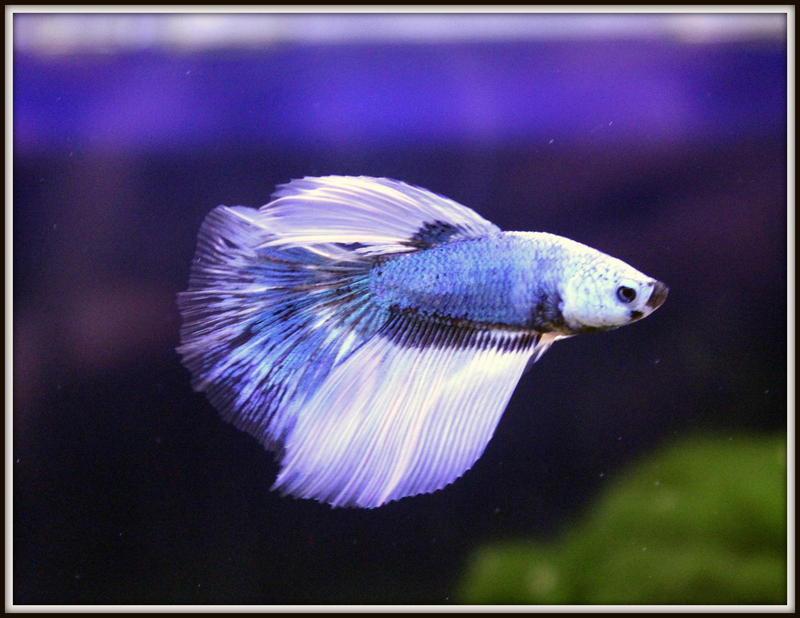 We are dedicated to providing top quality fish and plants which has earned us a reputation second to none. 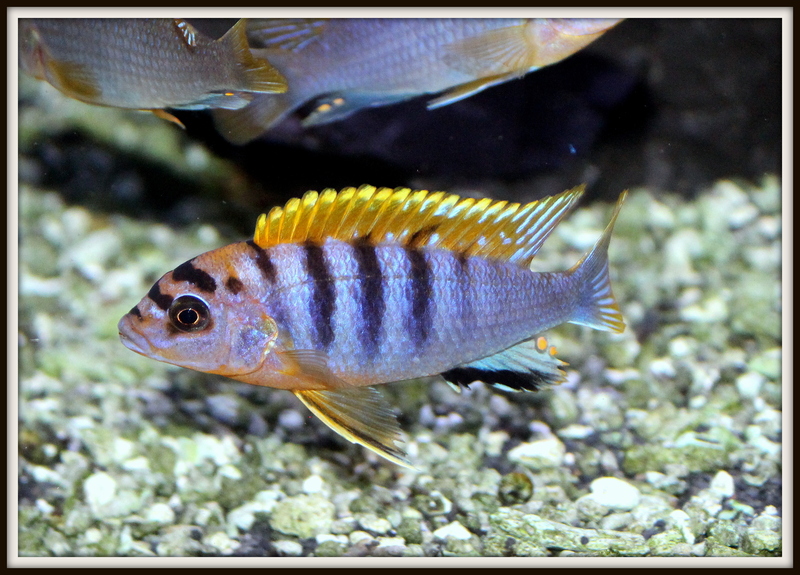 Our wonderful and varied selection of tropical freshwater fish are housed in over 200 aquariums and we also stock a large selection of top quality Tropica aquarium plants. 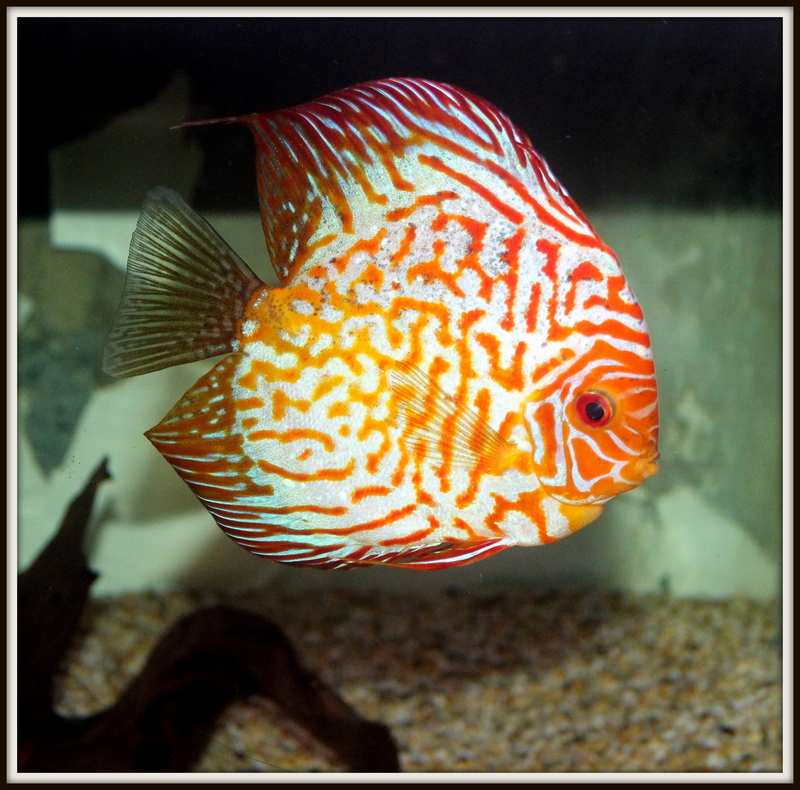 Our knowledgeable and dedicated staff are ready and willing to give all customers the help, advice and information that they need whether they be complete beginners or advanced aquarists. 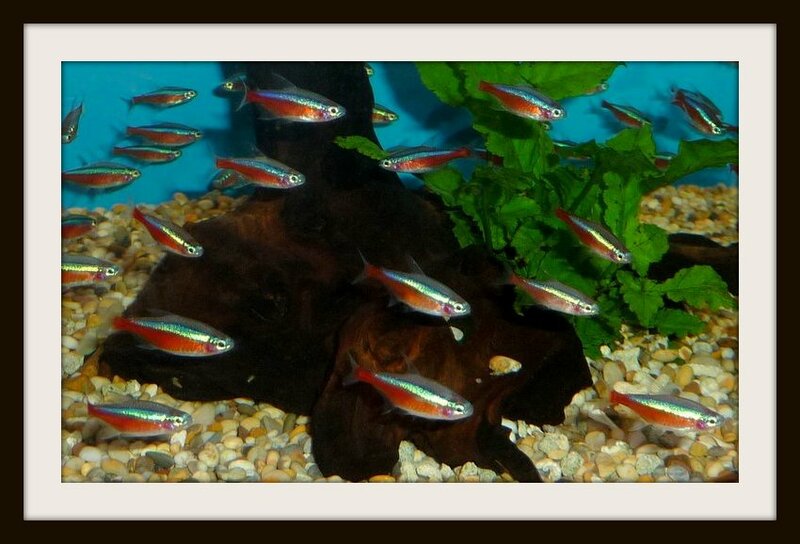 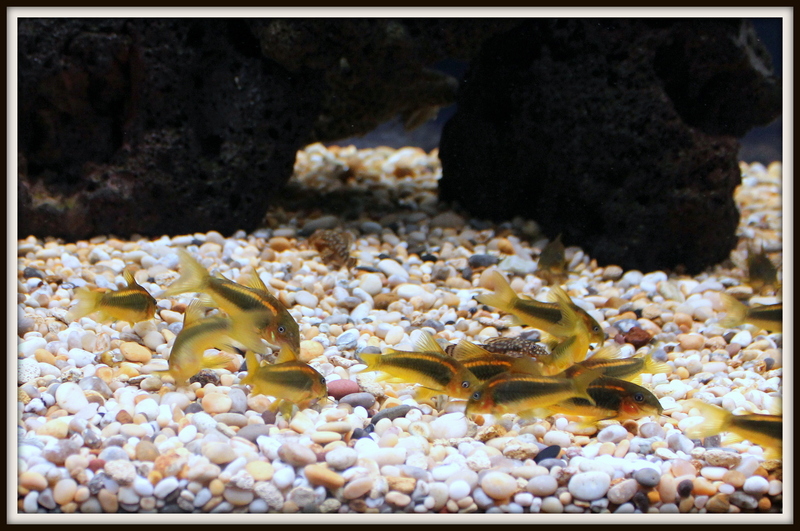 We have a full range of aquariums for sale in our tank showroom including Juwel and Aqua One. 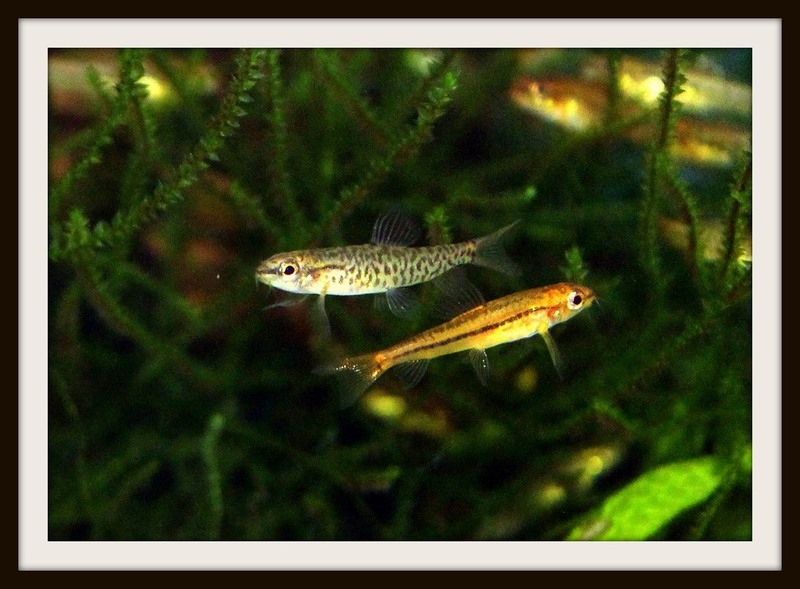 FREE water testing is offered for both aquariums and ponds. 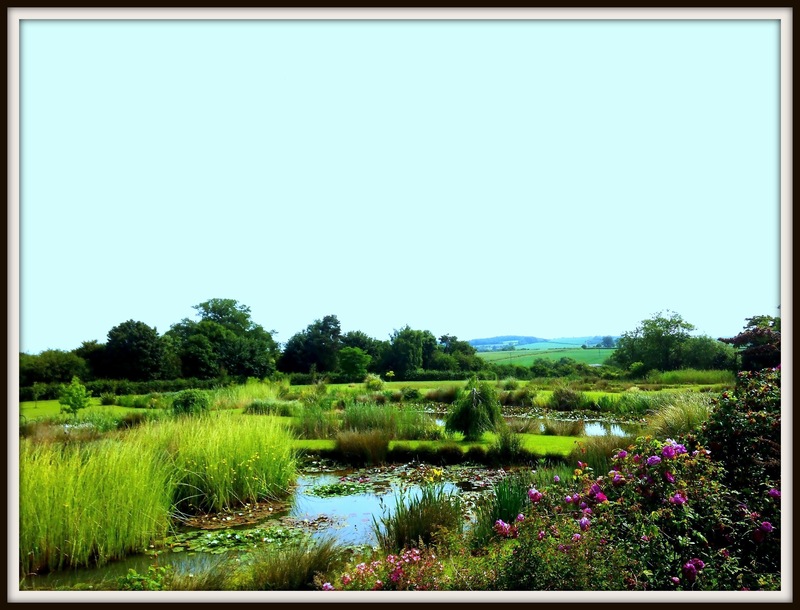 From spring to late autumn we open up our spectacular two acre waterlily garden which contains a fantastic selection of hardy waterlilies (over 90 varieties), marginals, deep water plants and oxygenators. 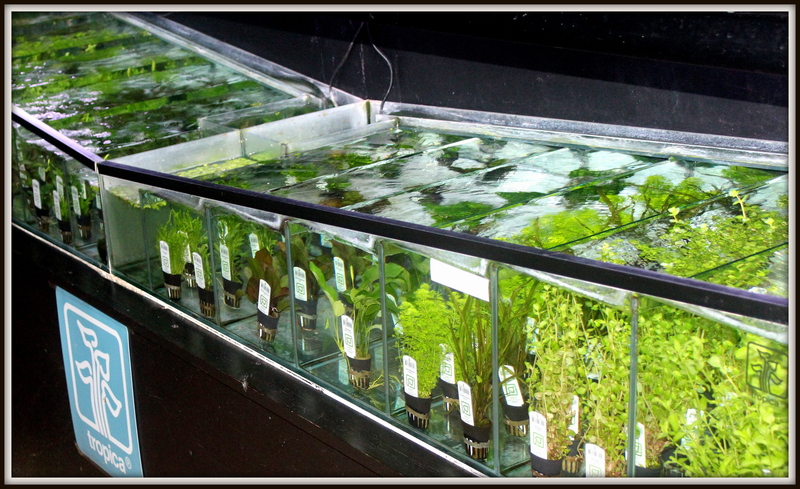 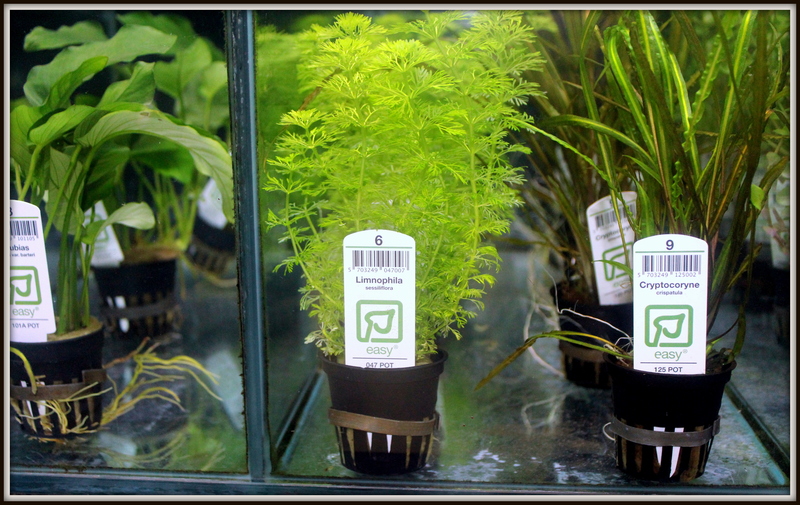 It's here that we cultivate our top quality water plants before offering them up for sale.